2016 is about as steady as The Waco Kid’s shooting hand. We’ve lost another great talent, folks: actor, screenwriter, director, and author Gene Wilder. He passed away at age 83 from complications of Alzheimer’s disease. Born Jerome Silberman, the Wisconsin native began his studies in acting at the age of 13. His breakout role was Leopold Bloom in Mel Brooks’s non-musical film, The Producers (1968). He shot to recognition in the ’70s with memorable performances in Willy Wonky and the Chocolate Factory, Blazing Saddles, and Young Frankenstein. He wrote, directed, and starred in 1975’s musical comedy, The Adventure of Sherlock Holmes’ Smarter Brother. He had a successful comedy partnership with Richard Pryor in Silver Streak and Stir Crazy . In the mid-80s, Wilder married Saturday Night Live star Gilda Radnor. Radnor’s later death motivated Wilder to promote cancer awareness by founding a support group, Gilda’s Club, as well as an ovarian cancer detection center in her name. After his acting career declined in the 1990s, Wilder faced his own cancer battle with Non-Hodgkin’s Lymphoma. By 2005 it was in complete remission, and he found new success in writing memoirs. He later transitioned to fiction writing, with My French Whore and The Woman Who Wouldn’t. And, as anyone on the internet would tell you, he also had renewed popularity as a sarcastic meme. We’ll miss you, Mr. Wilder. This summer, I had the opportunity to visit Toronto, Ontario and attend an exquisite little show at the Bata Shoe Museum that I had discovered whilst searching the web for my museum exhibits article from April. 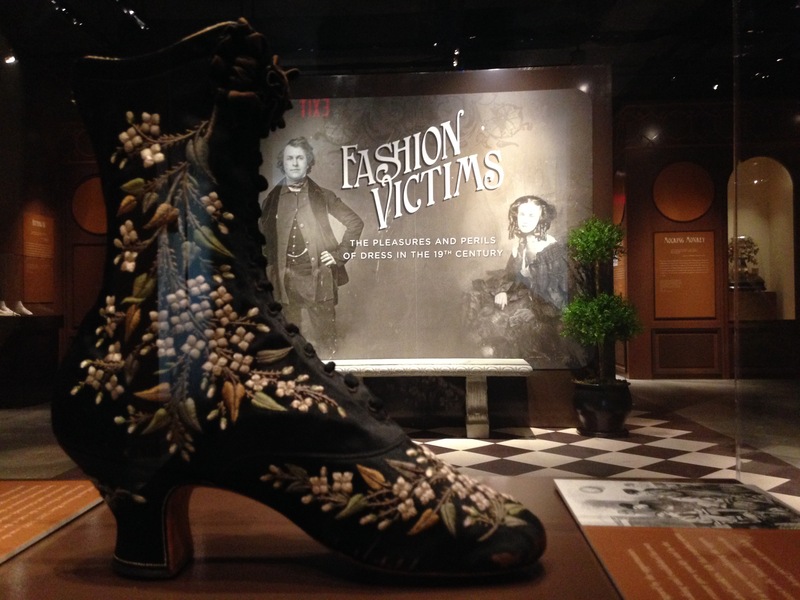 Despite the specific name of the museum, this beautifully-curated exhibit contained vast amounts of information and a darling selection of extant 19th-century garments, accessories, and related manufacturing equipment, in addition to, of course, a lovely and satisfying variety of shoes. 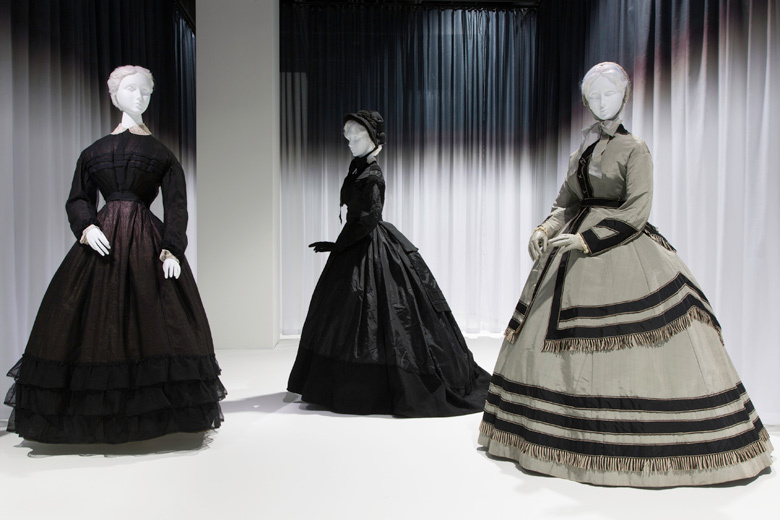 Fashion Victims: The Pleasures and Perils of Dress in the 19th Century is a gem of an exhibit that would interest not just lovers of footwear, but those who are fond of the strange, dark, dirty and tragic side of the 1800s. 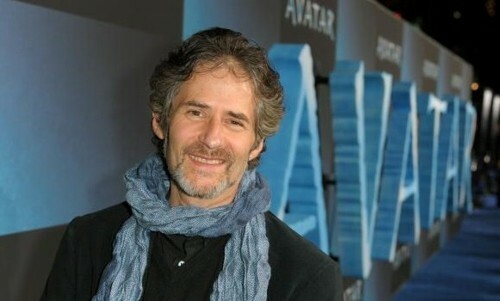 Sadness has fallen upon the film scoring community, and movie fandom at large, as James Horner, the famous composer known for his memorable melodies from films such as Titanic and Avatar, has been killed in a plane crash. Horner was 61. This post will be updated throughout the day as the Geekettes add their own thoughts on the life of Leonard Nimoy. Please don't hesitate to share your own. 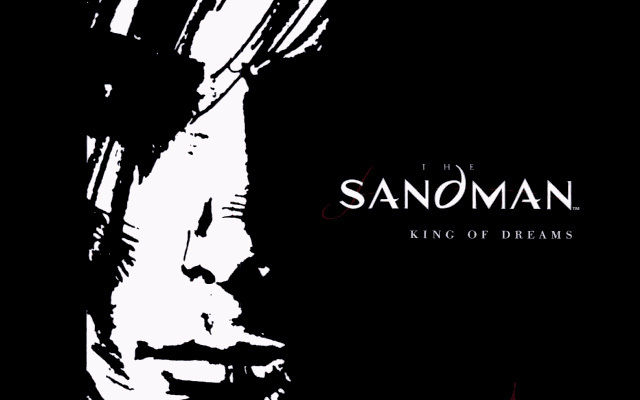 Pop culture, not just geek culture, lost a great icon today. 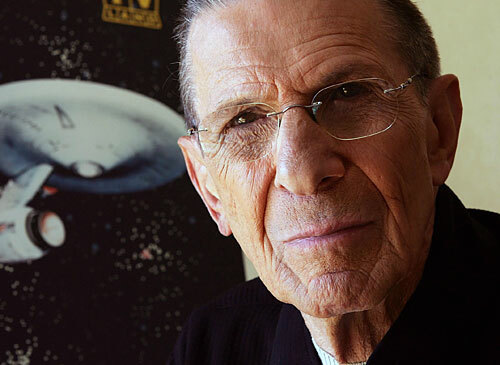 Leonard Nimoy passed away this morning in Los Angeles at the age of 83. End-stage chronic obstructive pulmonary disease claimed his life after being hospitalized earlier this week. Nimoy announced his illness last year and attributed to a history of smoking, though he’d quit thirty years ago. But let’s not reduce a great man to the unfortunate circumstances of his death. And we’re not saying that simply because of Star Trek. The Boston native wore many hats throughout his life: actor, director, poet, photographer, musician, father, friend. Please part your fingers in a Vulcan salute with us as we remember a truly great life. 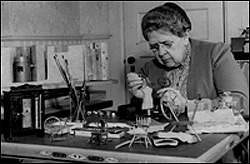 The Gal-lery: Frances Glessner Lee. Do you like to watch real-life mystery, crime and forensic programs, or are you a fan of any number of serialized, fictional television shows that rely heavily on crime scene and forensic investigation? Does the name Frances Glessner Lee ring any bells for you? Yes? Awesome! No? Well, it didn’t for me, either, until I watched a fascinating little documentary called Of Dolls & Murder. You might now be wondering exactly how it is that Glessner Lee fits into the world of art and design, but all one must do is take a look at part of her legacy—a collection of 18 or 19 (sources differ as to the actual number) dollhouse-like dioramas, diminutive masterpieces known as the Nutshell Studies of Unexplained Death— to realize that not only was this woman a visionary who was ahead of her time while challenging the male-dominated world of police work and crime-solving, but that she was also an artisan in her own respect. Glessner Lee at work on one of her crime scene miniatures. Source.